This scary new roller coaster will be open at Six flags New Jersey next summer. 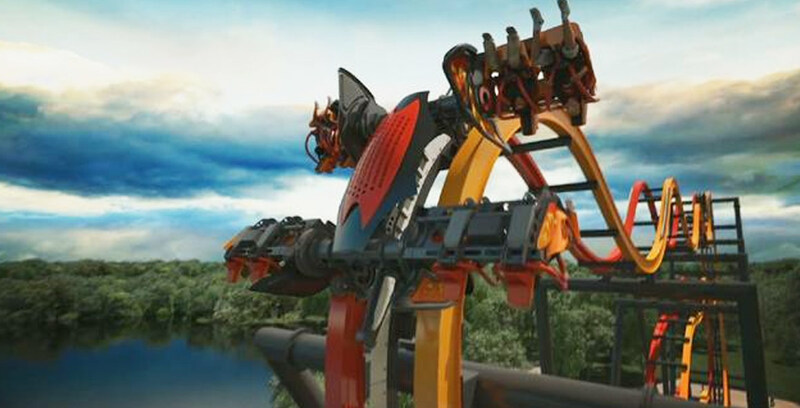 They call it a “4D” roller coaster and it features some very unique features, with 90-degree turns and and 12-story drops. Unlike most roller coasters, the seats in Total Mayhem are placed on each side of the track, spinning around, almost in a tumbling manor! If you are a thrill seeker who loves roller coasters, make sure to make this on your to-do list next summer!